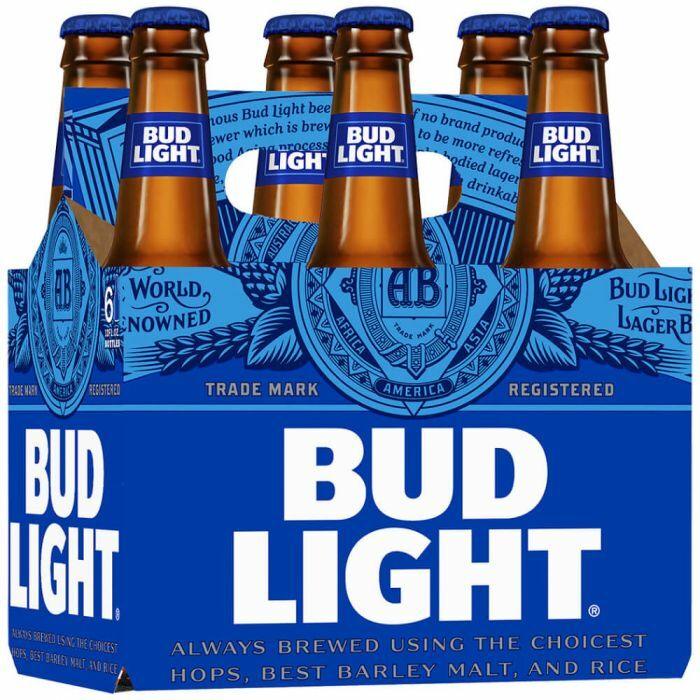 The best selling beer in the United States is Bud Light. Does that make it the best? If given the choice of drinking Bud Light and not drinking beer, I’ll pick not drinking beer. There are probably a thousand beers better than Bud Light, but for many reasons, it’s the most popular. It’s probably the most popular because of its lower cost and Anheuser-Busch InBev’s marketing dollars. So when one of those large payroll provider TPAs tell you how many clients they have, take it with a grain of salt. While they administer the most amount of plans, they also don’t have the most assets under administration which means that they administer more, smaller plans. Hiring TPA is all about fit, you need one that fits your needs and that’s going to do a great job of administering your plan with limited issues. Picking a TPA just because they’re larger is just an awful mistake. If I were you, I’d pick the Sam Adams of TPAs, but that’s just my taste.